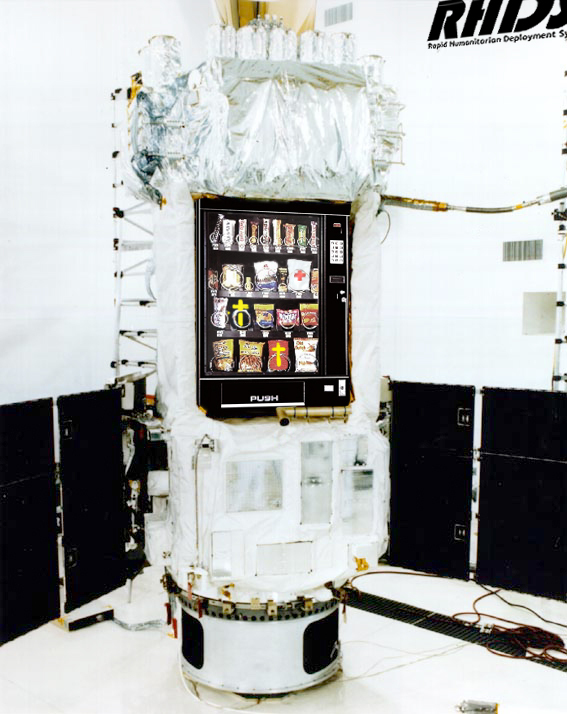 The Inter-Continental Ballistic Vending Machine allows for the controlled delivery of literature, food and medical supplies. 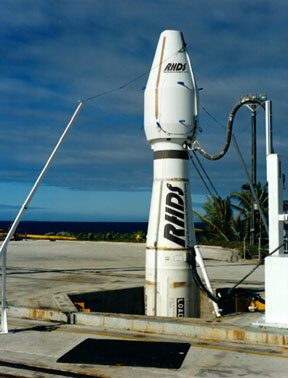 This device can be launched from any country to any part of the globe providing relief to targeted areas in hours. The ICBVM is equipped with an on board power supply that will allow it to operate for three months. The built-in currency changer accepts most foreign exchange or credit information can be transmitted through satellite uplink. The unit can be re-supplied and re-powered with smaller ballistic refill units.